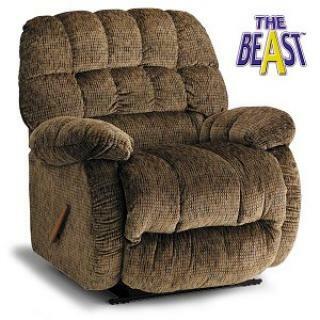 Big Man Roscoe Power Lift Recliner. The Big Man Roscoe Power Lift Recliner has all the features imaginable to make entry, exit and relaxation effortless and comfortable. Overstuffed biscuit back and seat cushions begin the journey of comfort. Plush pillow top arm rests continue the relaxation. And the Chaise recline completes the features that make the Big Man Roscoe Power Lift Recliner the best seat in the house. 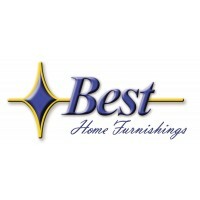 In addition to seating comfort, there are power recline and power lift options to make this recliner the most comfortable and the easiest one to enter and exit. Your home furnishing will be enhanced with the addition of the Big Man Roscoe Power Lift Recliner.